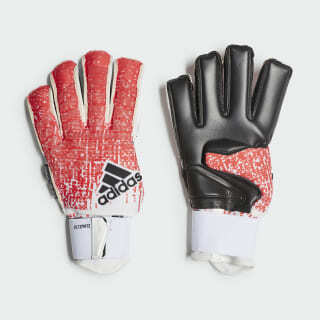 Match gloves with targeted support. 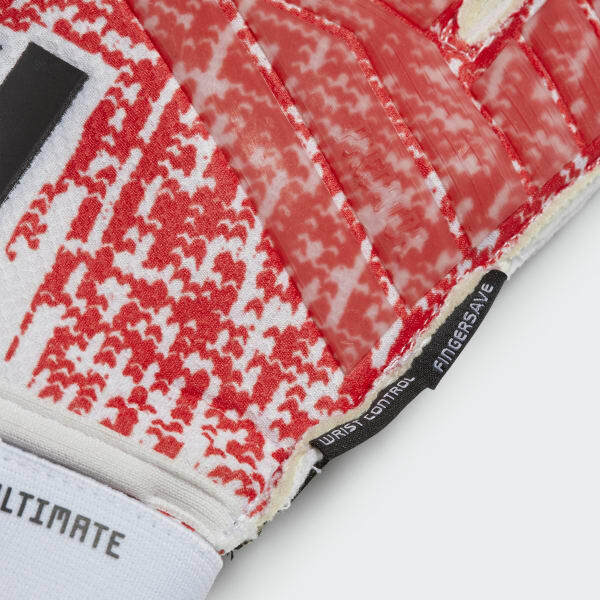 Made for matches, these goalkeeper gloves put you in charge. The palm has 3.5 mm of cushioning to take the sting out of the fiercest drives while grippy latex clings to the ball in all conditions. The wrists and fingers include removable supports for more effective deflection, while the backhand has silicon reinforcements to help with punching. An extended wrist makes them easier to pull on.